Last week I finally ordered a MAC Cosmetics Pro Palette and a 15 pan insert to house my single pans. I have two quad palettes but found I didn't get much use out of them because they were tucked away. Having a 15 pan palette meant all my most used shadows were all in one place on my dresser and I've already re-found a love for a couple. I have eight shadows in my palette already but I'll no doubt have a shift around between this and my quad palettes. The first three shadows look so similar but they're all different finishes, Yogurt, a matte pale pink, Shroom a soft beige satin finish and Naked Lunch a beige, pink shimmer. Naked Lunch is my favourite eye shadow and I'm currently on my fourth. Second row down starts with Honey Lust a bronzed peach shade, Antiqued, an ash bronzed brown and Twinks a deep plumy brown. The last two are Shadowy Lady, a matte blackened plum and Knight Divine, a silvery black. I want to add a couple of out there colours to the palette so going to pop into my local counter soon. I always get a bit over whelmed and end up wanting so many different shades, Cranberry is one I definitely want to buy but I'm not sure on the others so if you have any suggestions, please let me know. Looks good. I want to do a more neutral palette. Unsure what other shades to add to mine at the moment. 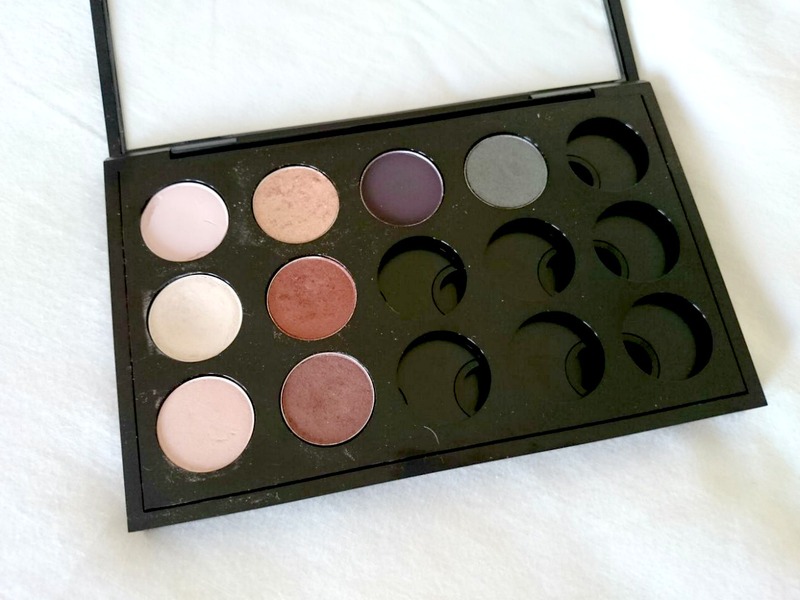 Pic if my palette on my blog. Such pretty colours! I really want to start a MAC palette of my own - but I'm so boring I usually use the same colour every day! I am desperate to start my own MAC palette but I'm unsure which colours to get, after reading your post I feel Naked Lunch and Knight Divine may have to be purchased! I love my Mac eyeshadows, and own a lot. The next colour on my wishlist is Blackberry. I've got two full ones now and I can't wait to start a third! Great palette you've started! I've got naked lunch and love it too!! Shroom, twinks and antiqued are all on my list!! 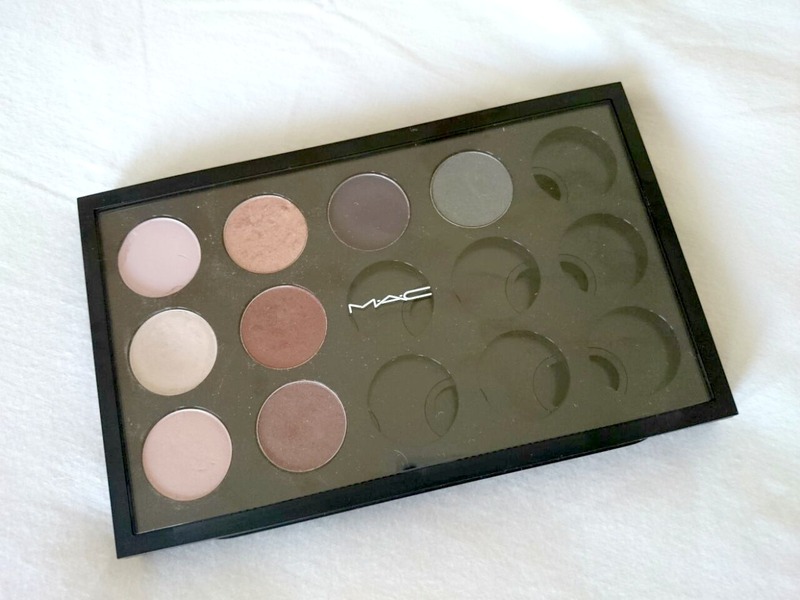 http://thegirlwiththestrawberrytattoo.blogspot.co.uk/2015/01/beauty-mac-30-palette-update.html - here's my little update of my palette may help you choose a few shades? 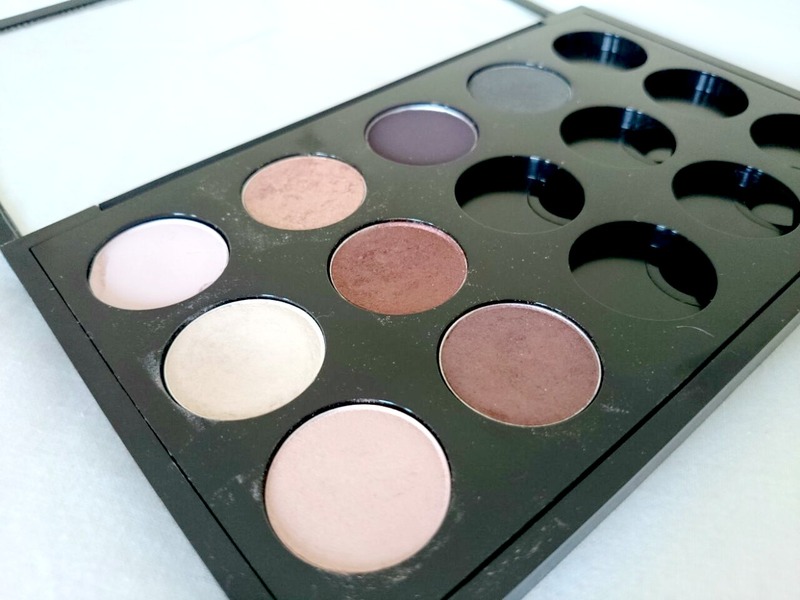 I have two full MAC palettes, one I have made myself and the warm neutral pre made palette. I too love Naked Lunch. Satin Taupe, Woodwinked, All That Glitters and Patina are some other of my favourites. You have some gorgeous shades! I have Cranberry in mine and its absolutely gorgeous! As is coppering!